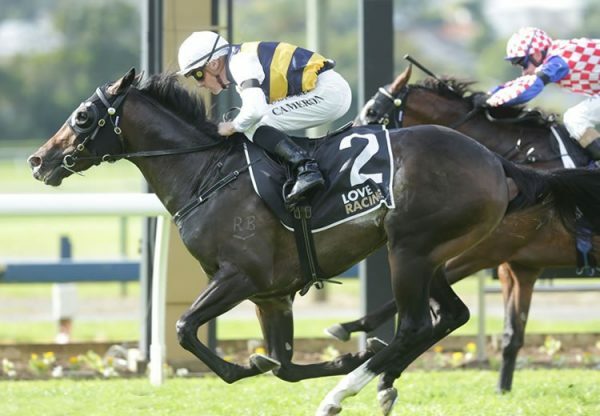 Darren Weir has had a hot run of ‘classic’ success in recent weeks and will look to add the Group I BRC Queensland Derby to his tally with exciting staying colt Heavenly Thought (3c So You Think x God Love It, by St Covet). A last start winner at Sandown over 1800 metres, Heavenly Thought took a big step up in class and distance for this assignment and proved triumphant. He scored a determined short neck win over Han Xin with the hot favourite Dark Dream a length away in third place. "It was hard work getting him here. 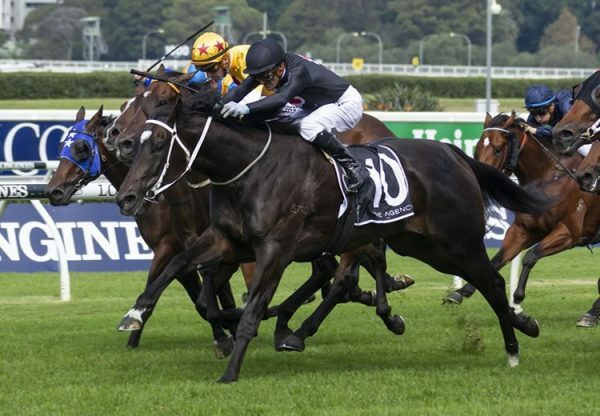 He was quite a handful on the plane on Thursday and being that close to the race we weren't able to use any sedation," Weir's stable foreman Jarrod McLean said. "He was loud and noisy and kicked and crashed about a bit but it makes it worthwhile when he runs like that." With three wins and two seconds from 11 starts and prizemoney topping $140,000, Heavenly Thought is a horse on an upward spiral with the Group I BRC Queensland Derby on June 9 his grand final. "So You Think's really stamped him. He's a cracking individual and being an entire it's an important couple of weeks coming up for him," McLean said. "Weiry's always had a good opinion of him and you'd like to think there's more improvement to come in the next couple of weeks." A $120,000 Magic Millions purchase from the Figtree Thoroughbreds draft for Weir and John Foote Bloodstock, Heavenly Thought is a half-brother to former high class Group II winner and Group I placed mare Mimi Lebrock being from good producer God Love It. 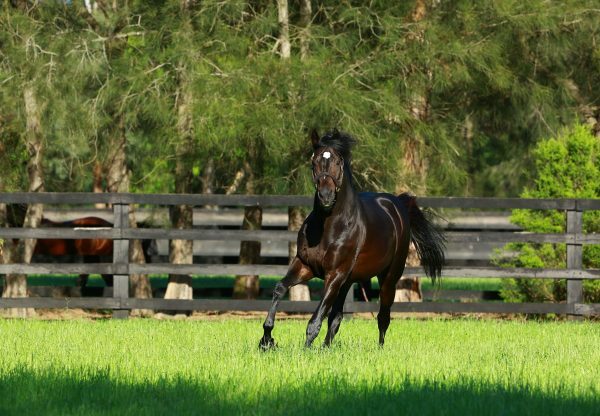 He is the sixth Australian Group winner this season for So You Think, who has had a hot run during the autumn with star performers Group I winners Sopressa and D’Argento. Heavenly Thought is the 13th stakes-winner for 10-time Group I winner and dual Cox Plate hero So You Think, who stands at Coolmore this spring at a fee of $44,000.